Double Glazing on the Web is committed to making it easier to get prices for uPVC windows online. 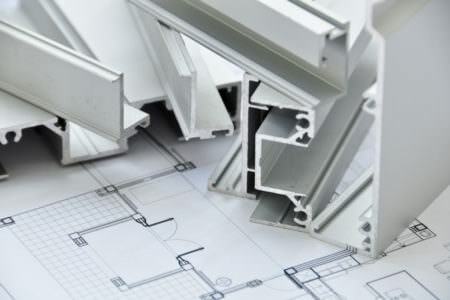 Prices for a comprehensive range of double glazing products. Free quotes from recommended local double glazing installers. 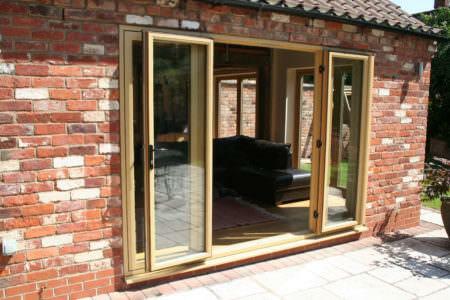 Need double glazing prices in Leeds? 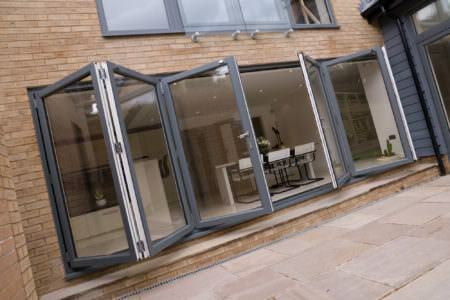 Double Glazing On The Web can provide you with instant online guide prices for double glazing. Our double glazing cost calculator allows you to design and build your very own quote, offering a wide choice of windows, doors and conservatories. 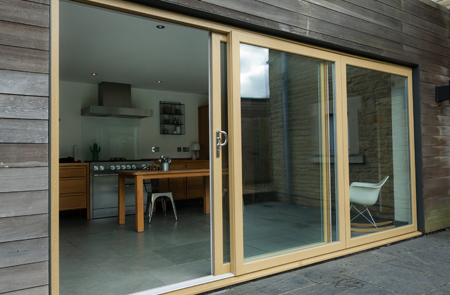 Simply enter your window, door or conservatory measurements to start your quote. It’s completely free, easy to use and gives you a quote within minutes. 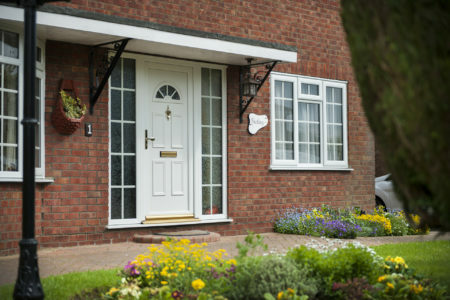 We connect customers in Leeds with local double glazing companies so you can get quotes tailored to your location. 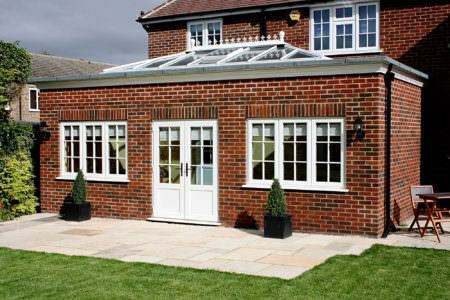 Double Glazing on the Web works with recommended and trustworthy companies throughout Leeds to ensure that customers get high quality products and installations at the best possible price. Our installers carry a wide range of uPVC and aluminium double glazing, so you are sure to find the perfect double glazing to suit your home. 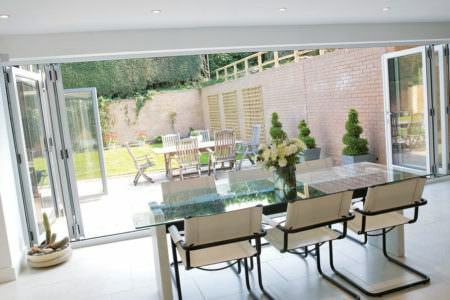 Whether you live in a more modern home or a traditional period property, the large range of double glazing available from our installers means that you are sure to find the perfect products to suit your tastes, your home improvement budget and your location. 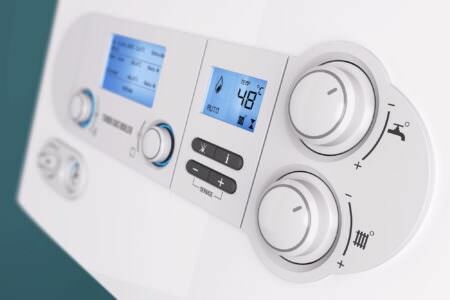 When you request prices using our online quoting system, our pricing tables or our cost calculators, the price you receive will include the cost of installation, surveying, VAT, a warranty and a certificate of compliance. This ensures that you are not hit with unexpected costs later on in your installation. For those that would prefer to install their own windows, we also work with several companies offering supply-only double glazing. However, installing your own windows and doors is a time consuming and difficult undertaking even for those who are experienced in DIY. 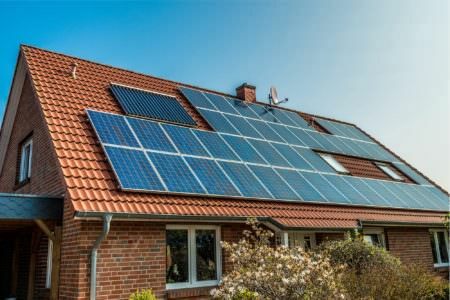 You will also need to deal with administrational things, such as building regulations, which your installer would typically deal with on your behalf. Sometimes the unthinkable happens and you’ll need to replace or repair your windows. 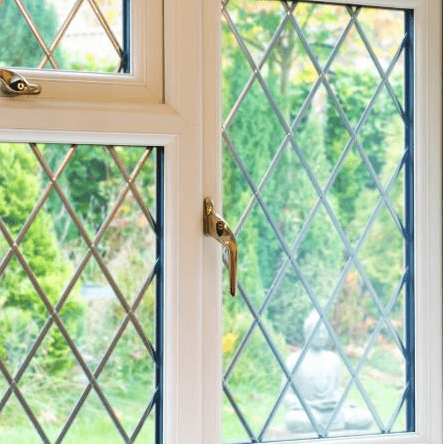 While modern double glazing has evolved to be durable and low-maintenance, you might find yourself in need of help to make your windows perform at their best once more. Our installers offer repair and replacement services to help you get your double glazing looking and performing perfectly. 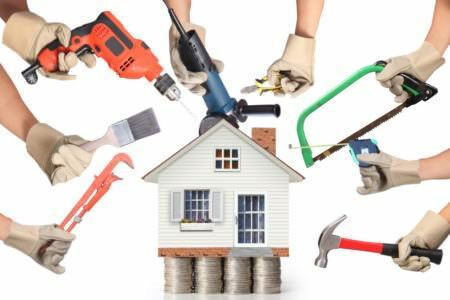 We only work with trustworthy and reputable installers, which means they would never suggest that you get a replacement if they thought that a repair would do the job. 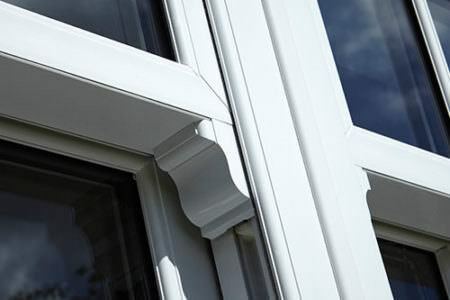 The cost of new bay windows will depend on the size, number of panels, decorative options and finishes you choose. For a 3 panel, 2400mm x 1200mm bay window in white you can expect to pay between £1050 and £1150. 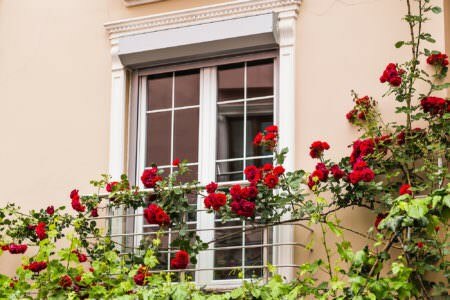 The cost of new double glazing will depend on the style, size, finish and decorative options you opt for. A small casement window in white can cost as little as £150. For larger and more ornate windows you will end up paying more. The average price for a double glazed uPVC window is between £350 and £400 per window. However, for larger, bespoke windows with decorative aspects and woodgrain finishes, you can expect to pay more. 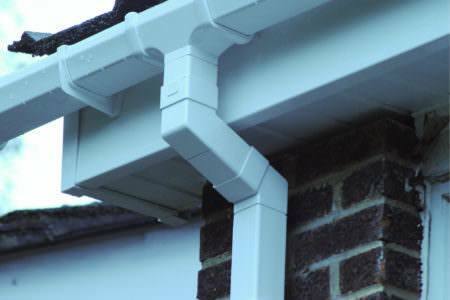 Select Products have been offering high quality products and installations to customers in Leeds and surrounding areas for years and have a large base of satisfied return customers. 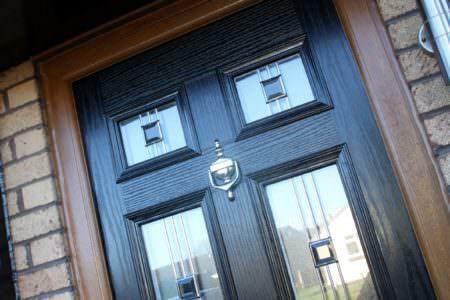 Select Products offer high quality uPVC windows, door and conservatories to suit any property. 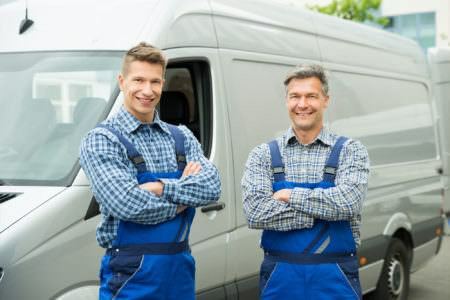 Fully FENSA registered and a member of Fairtrades, Select Products offer a comprehensive, insurance backed guarantee on all of their products for your peace of mind. With a wide range of products, there’s something at Select Products for everyone. 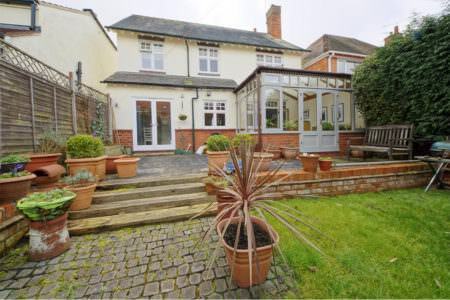 Whether you live in a more modern home or a traditional period property, Select Products will carry double glazing to suit your needs, budget and location. Very satisfactory in all aspects. Would certainly recommend and use for any future requirements. Have purchased windows and fascia from them before and have always been excellent. Excellent service, they always answer the phone, clean, tidy and very helpful, I can only recommend them most highly, brilliant!! Select did an excellent job. They gave me a quote for the work, and stuck to it. And did everything they were asked to. When you request a price from our online quoting system, our pricing guide tables or our cost calculator, the price you receive will include the cost of installation. 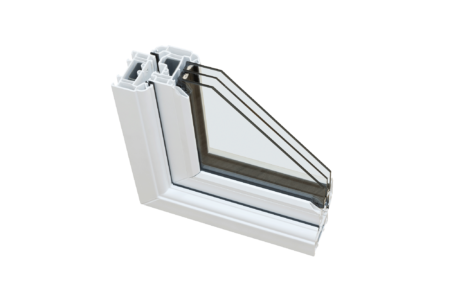 For example, it costs between £150 and £175 for a small casement window in white, which includes the price of installation. Triple glazed windows are more expensive than double glazed windows; for a triple glazed casement window you can expect to pay around £110 more. Triple glazed windows are an ideal replacement for single glazed windows and old double glazing and you will begin to feel the benefits right away. However, if you are considering replacing modern double glazing with triple glazing, you may find that the improvements to your home’s warmth and soundproofing are not noticeable enough to justify the increased cost. 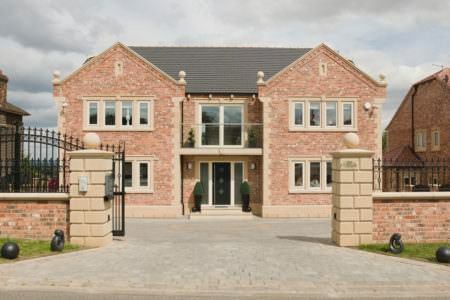 How much does it cost to double glaze a 3 bed house in Leeds? A new double glazed uPVC window will cost on average between £350 and £400, while uPVC doors will cost around £600. This means that to fully double glaze a 3 bedroom semi-detached house in Leeds will normally cost between £3500 and £5000. However, if you opt for larger or more ornate windows and doors, such as bi-folding doors or bay windows, you will find yourself paying more. To get the best price for double glazing, the best approach is to compare prices from several different double glazing companies before making your purchase. You should be sceptical of companies that offer prices that are clearly too good to be true – make sure that any company you choose carries the proper registration.